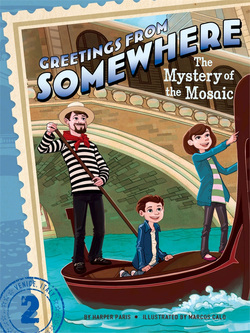 Eight year-old twins Ethan and Ella have embarked on the adventure of a lifetime: they’re traveling around the world! With a travel-writer mother, and an aloof professor for a father, the twins manage to find time in every foreign city to explore it themselves. 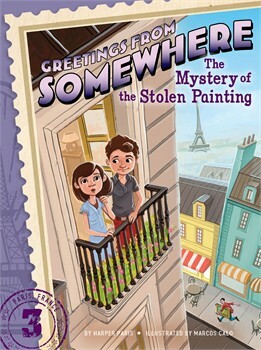 Ethan is a soccer star who loves adventure, and Ella is an intuitive bookworm, but they have one thing in common: they both love a good mystery. 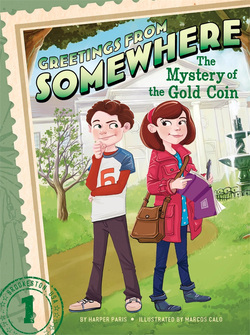 In each new city, Ethan and Ella must solve dual mysteries and make it back in time before the train/plane/boat to the next city leaves!